Ophthalmology has evolved in recent years, both in technological advances and in surgical techniques. One of these advances is in the field of Intraocular Lens. 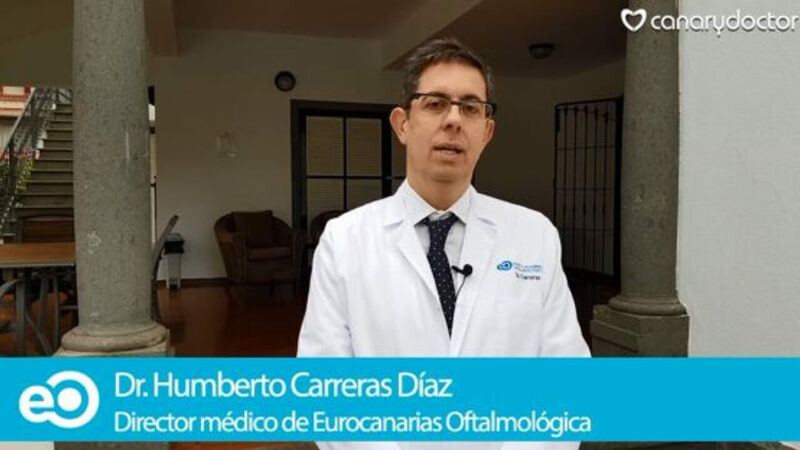 In fact, today they are one of the most important elements in the ophthalmological field. Intraocular Lenses were first described by ophthalmologist Nicholas Harold Lloyd Ridley; He realized the resistance of the eyes of the pilots of World War II. These soldiers broke the carcass that surrounds the planes and introduced fragments in their eyes. Harold Ridley discovered that these fragments were well tolerated by the eye and had the idea of ​​creating an intraocular lens that could be put inside the eye to correct the diopters. How has the intraocular lens evolved? Initially we worked with large lenses that were quite rigid, but later the technological evolution has made these lenses can be foldable and, in this way, allow us to enter the eye through small incisions. In parallel they have also been evolving materials. We started with rigid methacrylate lenses, which happened over time to be silicone lenses. Nowadays, we are working with totally biocompatible acrylic materials. At the same time we have also advanced in the properties that this lens has. In the beginning the lenses were monofocal and only allowed to correct the graduation from afar. For many years we have used multifocal lenses, which are able to correct both far and near graduation. 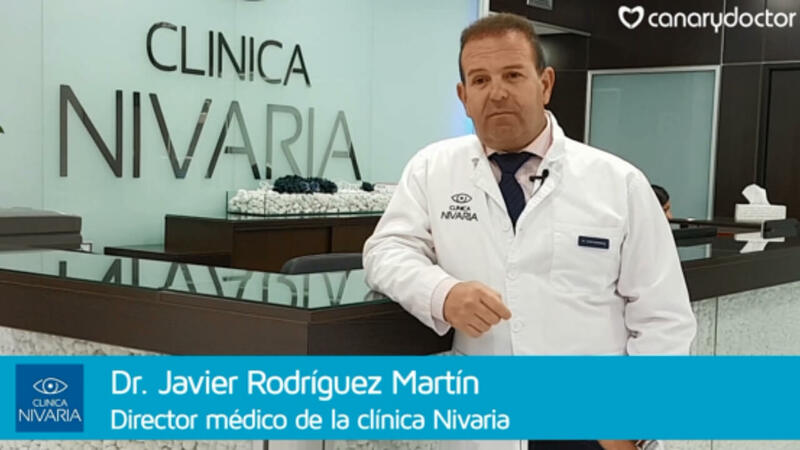 Do you want to know more about the intraocular lens surgery in Las Palmas with the Dr. Humberto Carreras? Previously we used lenses refractive and, currently, diffractive lenses. First were the bifocal lenses, and today we have the trifocals, which are used to see up close and for intermediate vision. In addition, there are also extended range lenses for more dynamically active vision. 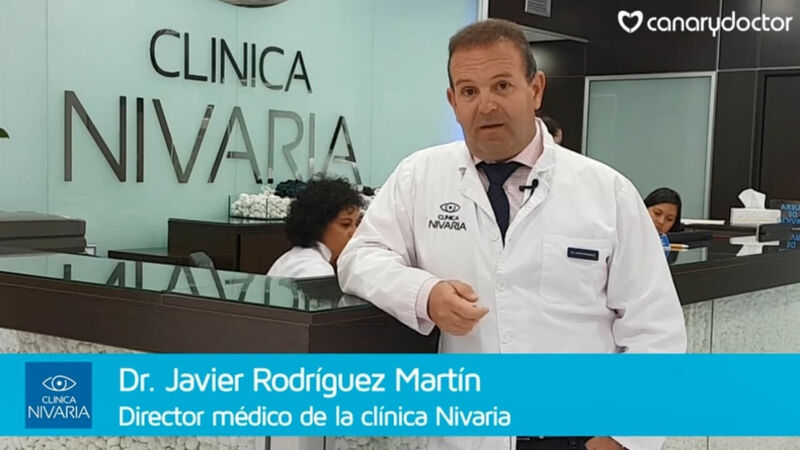 All these advances allow us today to customize the surgery of the lens, so that we can offer the patient an implantation of intraocular lenses that adjust more to their vital needs. 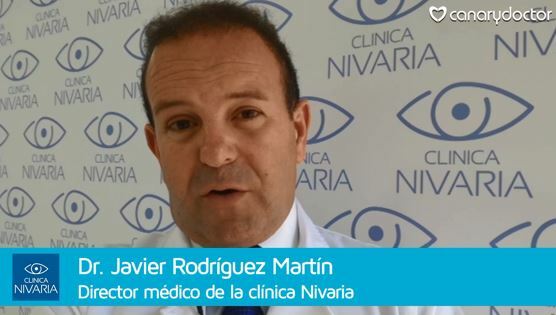 Do you want to know how the intraocular lens works in the cataract surgery?